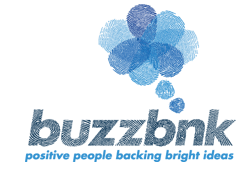 Buzzbnk is a well-presented UK online crowdfunding platform dedicated to social ventures. One cool thing about this site is the ability to donate or loan. You can clearly see how far the project is towards meeting its target and how long until their deadline.